This beautifully presented five bedroom townhouse is tastefully arranged over three floors and being Grade II listed means that it has been defined as a building that is "of special interest, warranting every effort to preserve it". Add to this the beautiful views over fields, the off street parking for up to three vehicles and its own garage, this treasure of a property is a rarely available home that needs to be viewed as soon as possible to avoid disappointment! 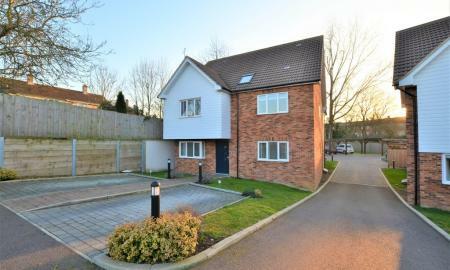 Martin & Co are pleased to offer for sale this spacious three bedroom detached modern townhouse. Situated within walking distance to Harlow Town Mainline Train Station, Harlow Town Centre, Princess Alexandra Hospital, Harlow Town Park, local schools and amenities. This property is offered with no onward chain and benefits from having a garage en bloc, double glazed windows throughout, en suite shower room to master bedroom, approximately 35' rear garden, gas central heating, ideal first time or investment purchase. Viewings come highly recommended call us now to arrange appointment to view. 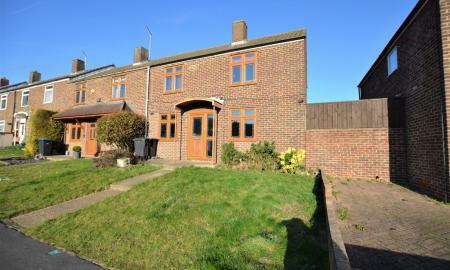 Martin & Co are pleased to offer for sale this spacious, three bedroom semi detached family house. Easy access to A414 and M11/M25 Motorway and is situated just off Potter Street in the popular Chapel Fields location which is close to local schools and shops. This property is undergoing refurbishment but is available to view now, benefits to include newly fitted L/Shape kitchen/diner, double glazed windows throughout, first floor bathroom with separate WC, gas central heating, ideal first time or investment purchase. Viewings come highly recommended, call us now to arrange appointment to view. Martin & Co are delighted to offer for sale this spacious well presented three bedroom mid terrace modern family home. 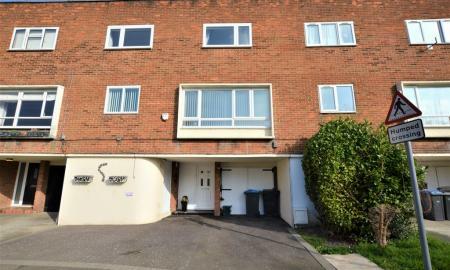 This property is situated within walking distance to Harlow Town Shopping Centre, Schools, Harlow Town mainline train station, Princess Alexandra Hospital & Harlow Town Park. Benefits to include en bloc garage, downstairs cloakroom, fitted kitchen/diner & bathroom, en suite to master bedroom, gas central heating, separate dining area and double glazed windows throughout. Viewings come highly recommended call us now to arrange appointment to view. 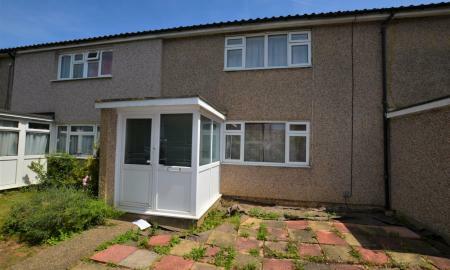 Martin & Co are delighted to offer for sale this spacious, three bedroom, end of terrace family home, situated within a popular part of Harlow and close to local schools and all other local amenities. This well presented property offers many benefits to include off street parking to the front of the property, gas central heating, a seperate dining area, first floor bathroom and separate WC, an approximately 40´ x 35´ rear garden and double glazed windows throughout. Viewings are highly recommended. To save disappointment call Martin & Co now to arrange appointment to see this stunning property. 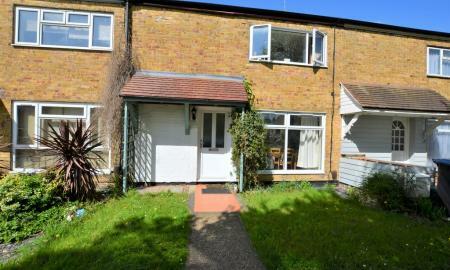 Martin & Co are delighted to offer for sale this spacious, three bedroom, end of terrace house. This property is located close to Harlow Town main line Train Station, Harlow Town shopping centre and local shops and schools. Recently refurbished, this property offers many benefits to include having new double glazed windows and doors, newly fitted Gas central heating and is offered chain free. This home also benefits from a first floor bathroom with a separate WC, a utility room, an approximately 40' corner plot garden and a newly fitted kitchen and bathroom. Ideal for a first time or investment purchase. Viewings are highly recommended; to save disappointment call us now to arrange an appointment to view this stunning property. Martin & Co are delighted to offer for sale this spacious two/three bedroom, mid terraced character cottage, situated in the much sought after area of Churchgate Street within desirable Old Harlow. This well presented family home is within walking distance to local shops, various schools including a nursery school, primary school and a renowned private school. A whole host of attractive benefits include UPVC double glazed characteristic sash windows, an approximately 80' rear garden, a first floor bathroom, gas central heating, and a fitted kitchen/diner. This beautiful property would suit a first time or investment purchaser. An early appointment to view is very highly recommended! to arrange a viewing call us now to avoid disappointment. 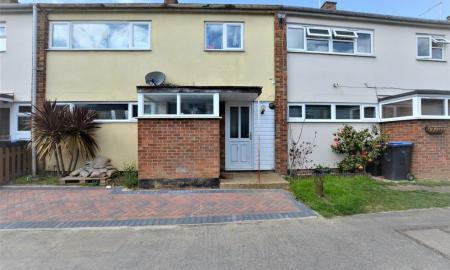 Martin & Co are please to offer for sale this spacious three bedroom mid terrace family house. 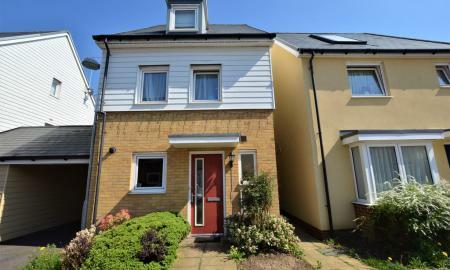 Situated in a quite cul-de-sac turning of Harlow, within walking distance to Harlow Town Centre, local schools and shops. This popular located property is offered with no onward chain and offers many other benefits to include newly fitted carpets, gas central heating, approximately 60' rear garden, double glazed windows throughout, ideal first time or investment purchase. Call us now to arrange appointment to view. 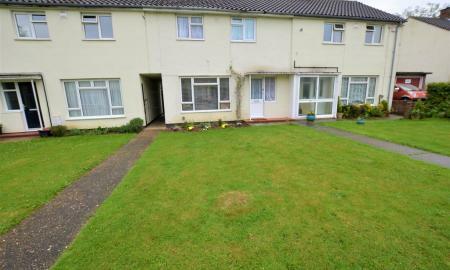 Martin & Co are delighted to offer for sale this spacious two double bedroom end of terrace house. This property is situated in a popular part of Harlow, within walking distance to Harlow Town Centre, Harlow Town Park, Harlow Town Mainline Train Station, local Schools and shops. 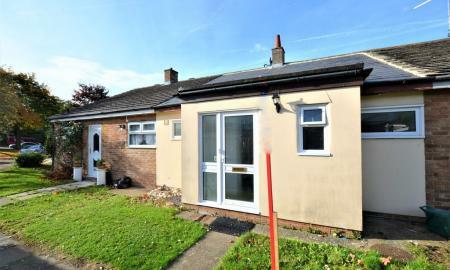 This property is being offered with no onward chain and offers many other benefits to include first floor shower room, separate utility room, gas central heating, fitted kitchen, ideal first time or investor purchase. Viewings come highly recommended, call our office now to book appointment to view. Martin & Co are please to offer for sale this spacious three bedroom mid terrace house situated in the popular area of Joyners Field close to local shops, schools and Staple Tye Shopping Centre. This property is being offer with no onward chain and has many benefits to include separate dining area, first floor bathroom, fitted kitchen and bathroom, double glazed windows, gas central heating, ideal first time or investment purchase, viewings come highly recommended call now to arrange appointment to view. 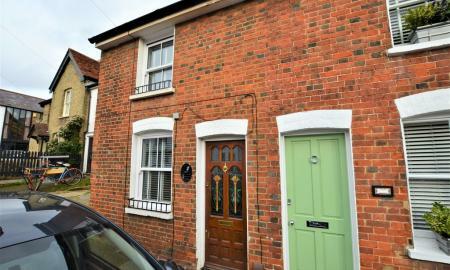 Martin & Co are pleased to offer for sale this spacious, two bedroom mid terraced house. 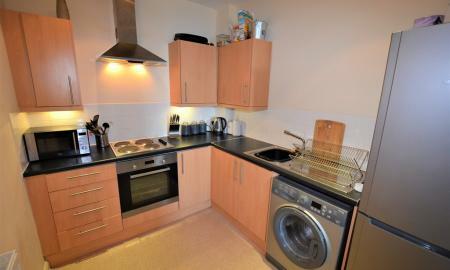 This well presented property is currently rented until October with tenants paying £1,100 per calendar month. Situated within a popular quiet part of Harlow, close to local schools and local amenities, Harlow Town Centre and Harlow mainline Train Station, this property benefits from double glazed windows throughout, a first floor bathroom, fitted kitchen and bathroom and gas central heating. Viewings come highly recommended, call us now to arrange an appointment to view. 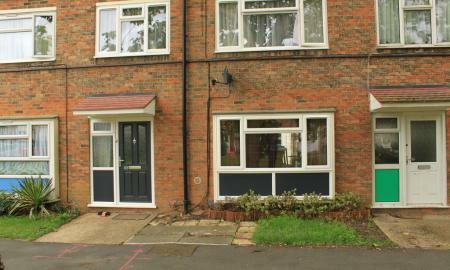 Martin & Co are please to offer for sale this three bedroom mid terrace house. Hookfield is situated in a popular turning of Harlow, close to Bush Fair shopping area, local schools and shops. Benefits to include Utility Room, gas central heating, first floor bathroom and separate WC, double glazed windows throughout, approximately 45' rear garden and a through lounge/dining area. Ideal first time or investment purchase, viewings are recommended, call us now to arrange appointment to view. This lovely one bedroom ground floor flat is located within a private gated development of only nine other apartments, so has a secure, private feel whilst still being close to convenient local amenities. Benefits include having its own private doors leading to a patio and attractive lawn with a range of mature trees. Beautifully and modernly presented, this property also offers a fitted kitchen with integral appliances, a spacious 22ft lounge and it's own allocated parking along with plenty of visitors spaces. Call Martin and Co today to view this rarely available type of property! 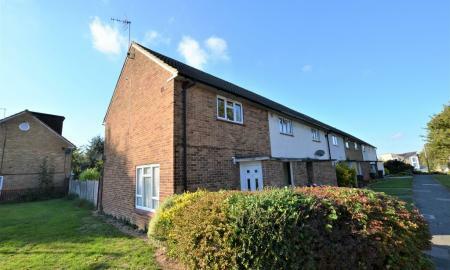 Martin & Co are pleased to offer for sale this rare opportunity, spacious ground and first floor split level maisonette situation in the sought after area of The Hides, Harlow close to the Town Centre, Harlow main line Train Station, schools, college and Hospital. To appreciate the size and what this unique property has to offer we would highly recommend internal viewings to appreciate the size and what this property has to offer. Benefits to include own private rear garden, double glazed windows, gas central heating, solid oak doors throughout, good size kitchen diner, first floor designer fitted bathroom, **NO ONWARD CHAIN** To save disappointment call our office now to arrange appointment to view this stunning property!! Martin & Co are pleased to present for sale this spacious, one double bedroom, ninth floor apartment with stunning views and is offered on a 50% shared ownership basis. Situated in the heart of Harlow's Town Centre, offering a vast array of shops and amenities, close to Harlow Town Park offering 160 acres of green space. 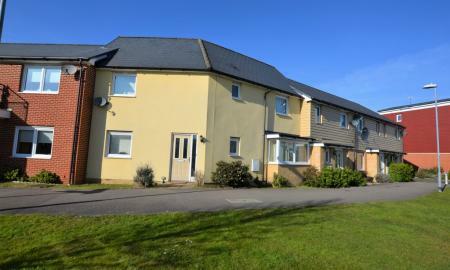 Placed within easy reach of Harlow's mainline train station, buses and hospital. 'Luminus' beautifully converted Joseph Rank House into one and two bedroom apartments and won the Best Regeneration Scheme category for this in the 2012 Housing Excellence Awards. This highly renovated building has recently received a fire safety assessment and you can be assured of night security as there is a 24hr Concierge. Amongst a whole host of attractive benefits, this property offers double glazed windows throughout, a heat exchange system, built in storage cupboard, Centrally linked fire alarms, sound proofing, bicycle storage and the option to obtain allocated parking.